Dr. Anne Axel is a keynote speaker at the 2018 Ecoacoustics Congress in Brisbane, Australia. 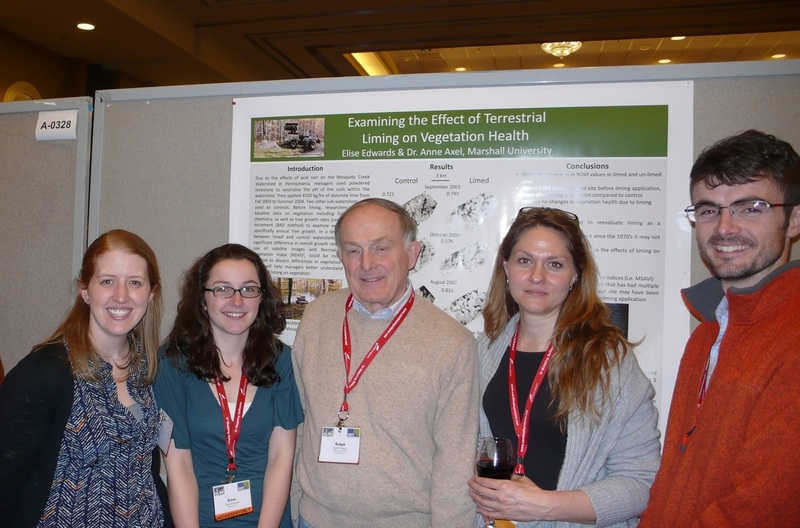 Students from BSC/PS 511 presented their research at the American Society of Photogrammetry and Remote Sensing Conference (ASPRS) in Louisville, KY in March 2014. 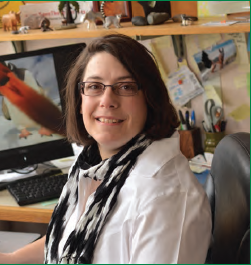 Read about Dr. Anne Axel's teaching and research in Marshall Magazine's "The Next Generation of Faculty."